Show someone you care with the gift of relaxation, renewal, and rejuvenation. 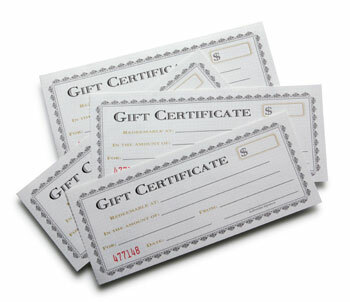 Artisan Spa gift certificates are the perfect gift for any occasion. Simply fill out the information below, click Buy Now to enter your payment information, and your shopping is done! Once purchased, the certificate will be gift wrapped and mailed directly to the recipient at no extra cost. PayPal is the secure online checkout method for all Gift Certificate orders.